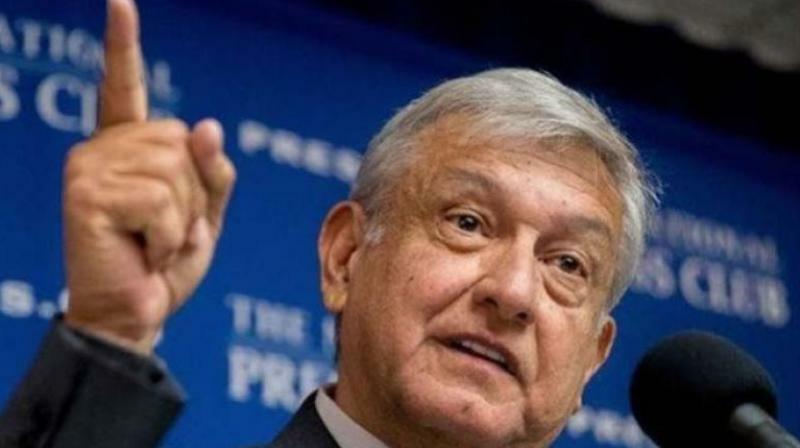 In the years that followed there were a series of battles, consultations and compromises, but the politicians in Mexico City had a tendency to furiously backtrack on their campaign promises of agrarian reform as soon as they assumed power. There was even a point where it seemed Mexico City could fall to a coordinated effort by Zapata’s forces from Morelos province in the south of the country and Pancho Villa’s from the north. Writing in 1969, the British historian Eric Hobsbawm speaks of Villa’s “typical bandit-based movement”, contrasting it with Zapata’s “mainly unbandit-like agrarian agitation”. He goes on to say: “In military terms, Villa played an immeasurably more important part on the national scene, but neither the shape of Mexico nor even of Villa’s own northwest was changed by it. Exactly a hundred years ago today, Zapata was invited to dinner by an emissary of the government in Mexico City who had indicated he was willing, with his troops, to switch sides. Zapata turned up for the rendezvous with just 10 of his men. The government soldiers pretended to salute the rebel leader with their weapons but then took aim and riddled him with bullets. (If memory serves, Marlon Brando, cast in the title role in Elia Kazan’s 1952 movie Viva Zapata!, was still astride his horse when the bullets struck.) Zapata was 39 years old at the time, coincidentally the same age as another Latin American who dedicated his life to redressing the plight of the continent’s dispossessed masses when the latter encountered his assassin in rural Bolivia almost 50 years later. It is no coincidence, though, that Zapatista premises in Chiapas in the 1990s prominently displayed three images: that of the movement’s leader, Subcomandante Marcos, alongside those of Zapata and Ernesto Che Guevara.